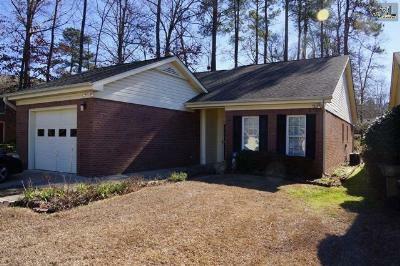 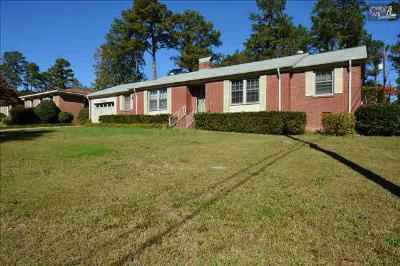 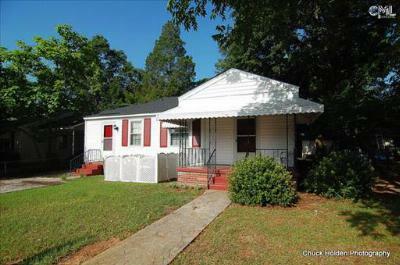 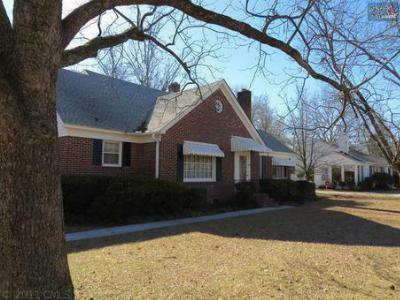 Today is Tuesday, April 7th, and we are happy to introduce you to the single family homes that are currently available in Lexington and Richland County, SC. 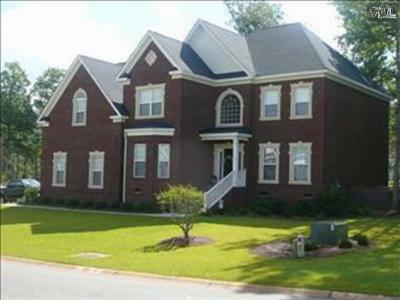 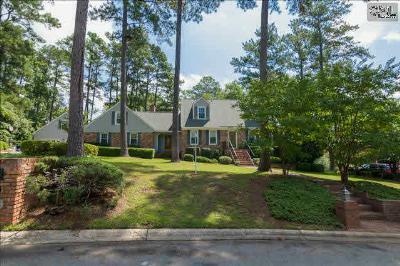 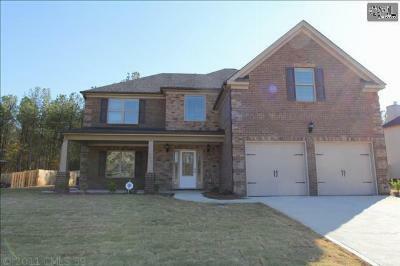 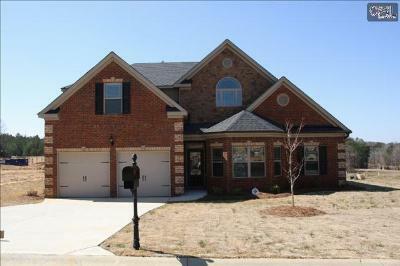 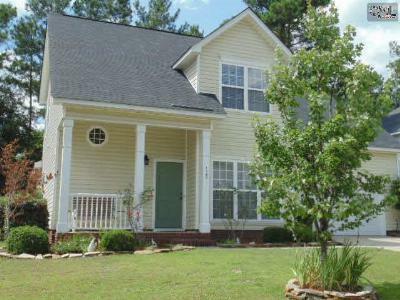 Focused around the Lake Murray area as well as Columbia, these homes come in all price ranges and architectural styles. 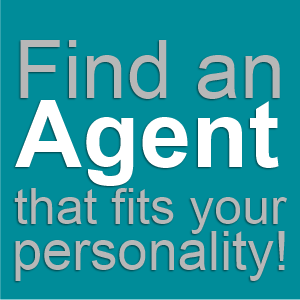 If you find your dream home on this list, give us a call and we will gradly arrange a tour. 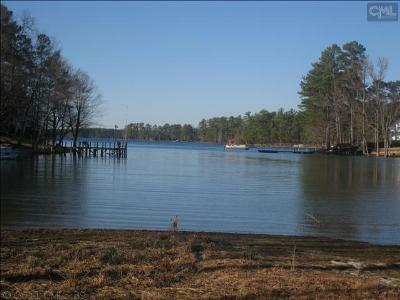 And don't forget to check out this link to a Lake Murray guide.